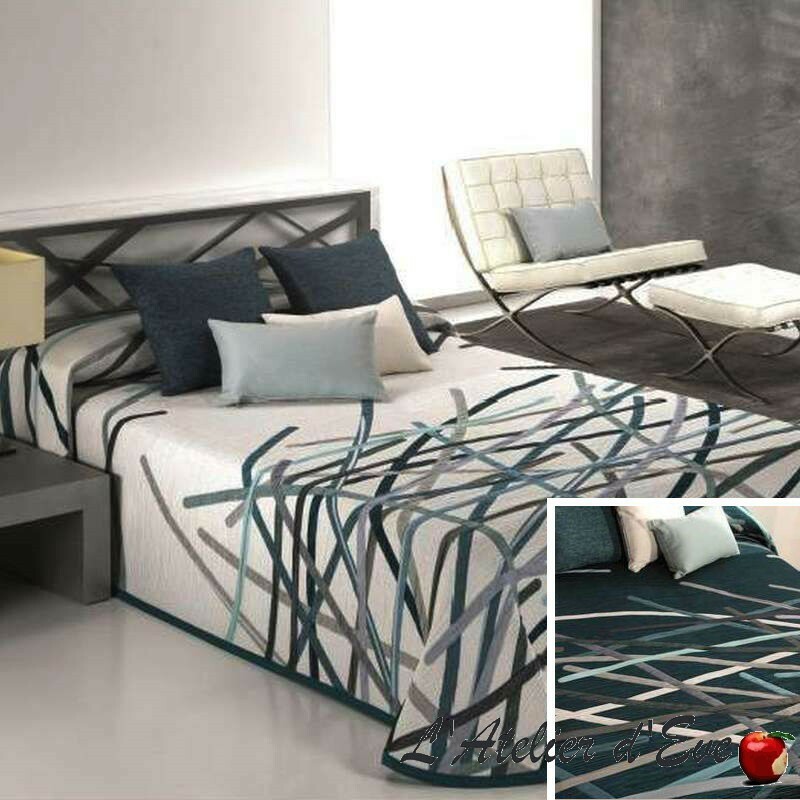 Warm up winter with the bedspread nights reversible Bastian. 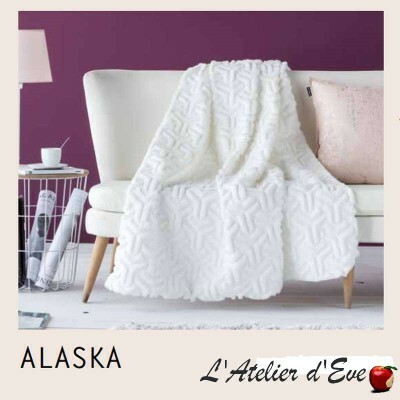 Combining comfort and elegance, it offers a graphic on a reversible medium, to be warm and at the forefront of the latest trends. 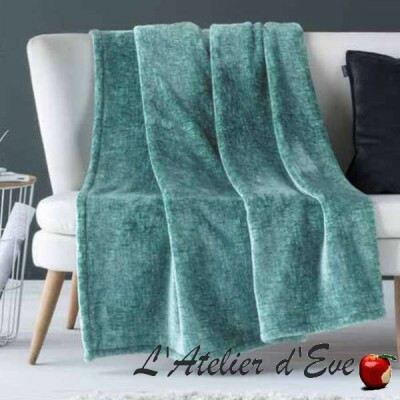 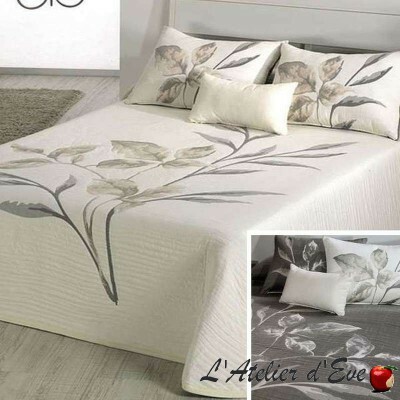 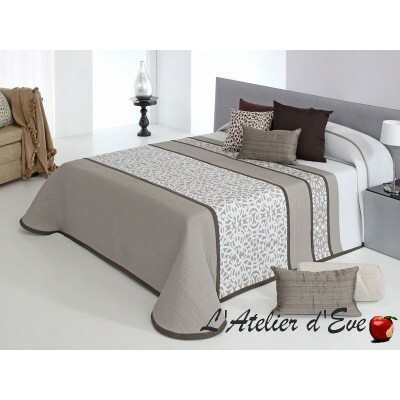 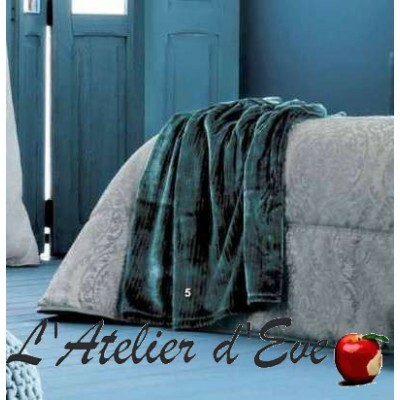 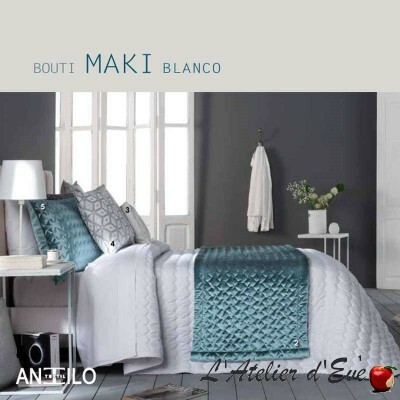 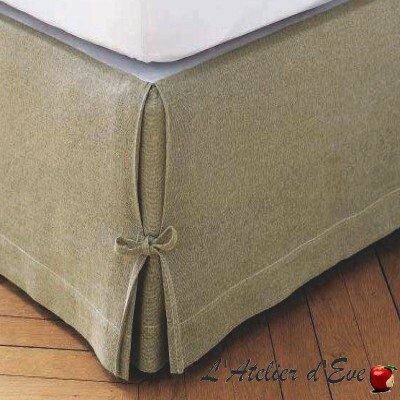 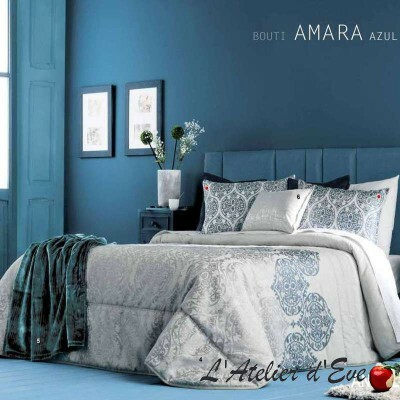 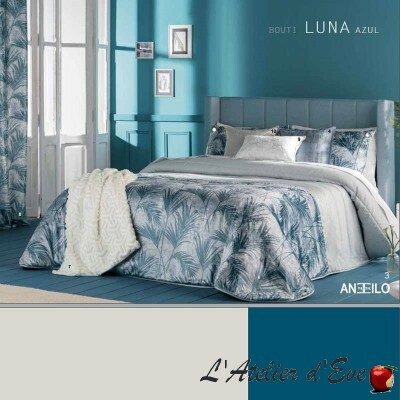 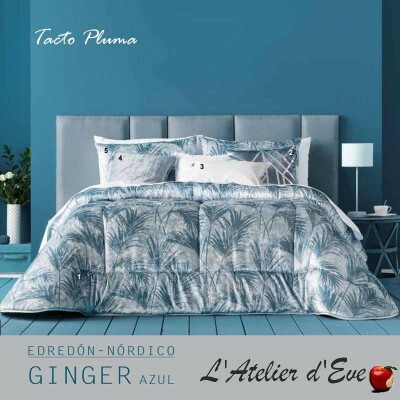 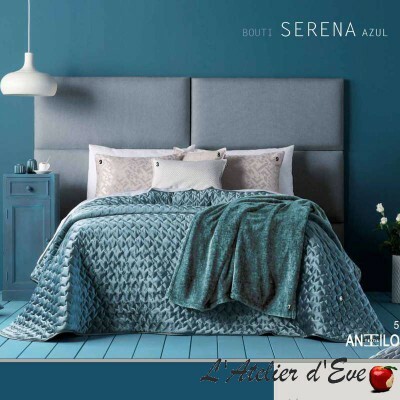 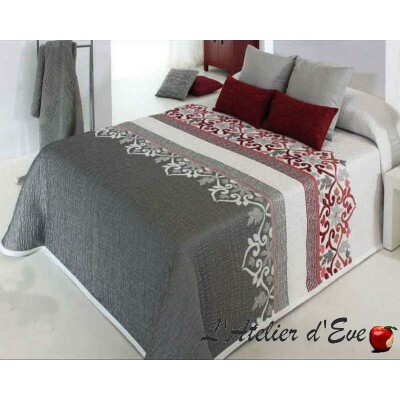 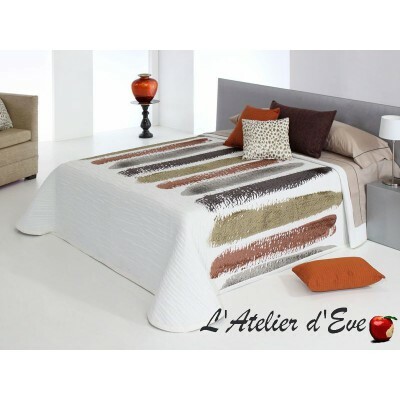 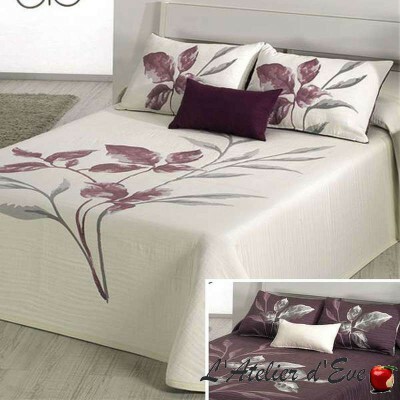 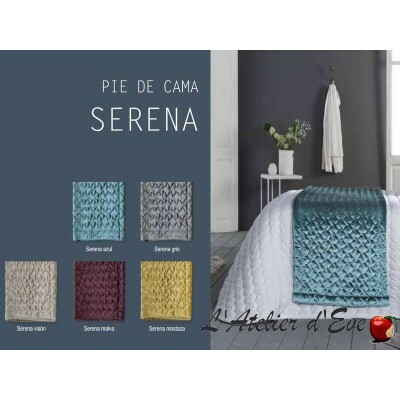 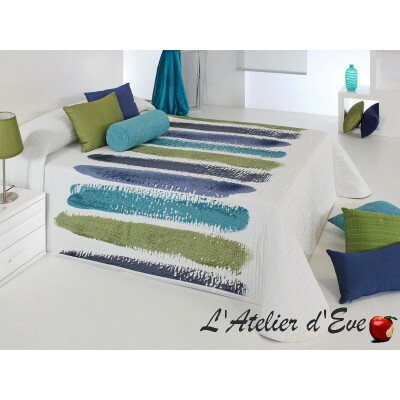 Opt for a decoration modern and elegant with this gorgeous bedspread, available in 3 colours.